With summer quickly approaching, we’re exploring every way to make our homes feel more aligned with the season and what better way to do that than with mermaids?! 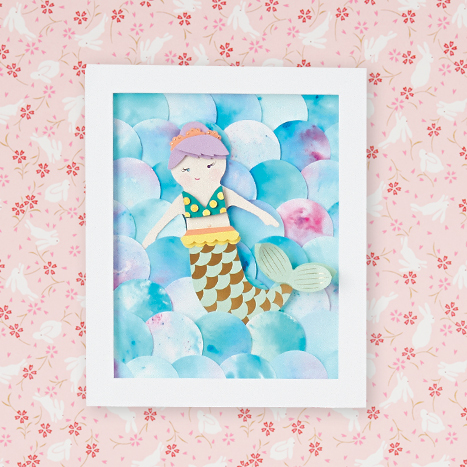 Mermaids add the perfect summer vibe and whimsical touch to any room, which is why we’ve transformed our Mermaid Kit into a fun framed piece of art. 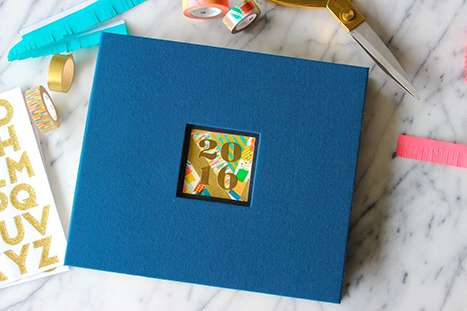 Use it to tie together a kid’s room or as a pop of color to a gallery wall. Learn how below! It’s that time of the year again! School is coming to a close and that means it’s time to thank the incredible people who do so much beyond the basics of teaching our children. 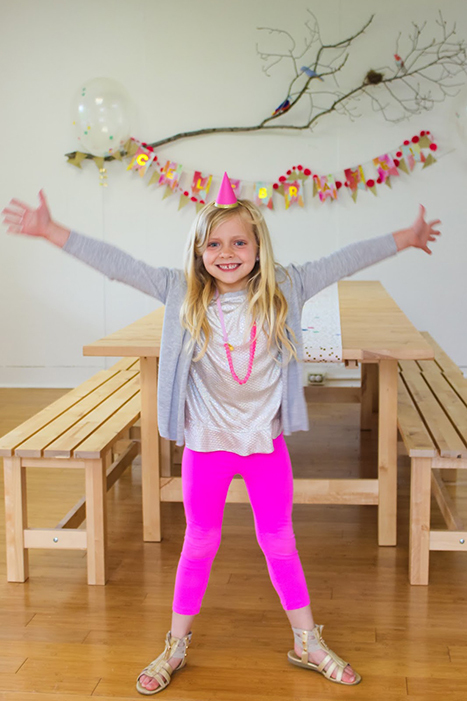 There are a myriad of people at our kids’ school who have dedicated themselves to helping our children grow as people, cultivate their creativity and a love of learning, and make school a joyous place to go each day. There simply isn’t a way to thank them enough, but I like to try by putting together a meaningful gift that shows our gratitude. 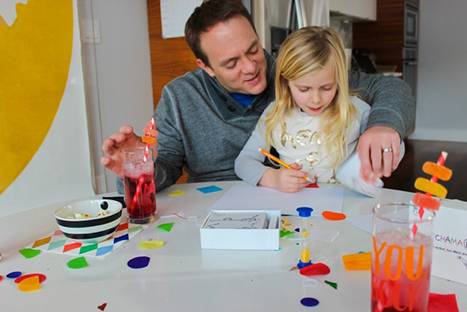 Our kits are perfect for an afternoon craft with the kiddos, but what can you do with them after that? 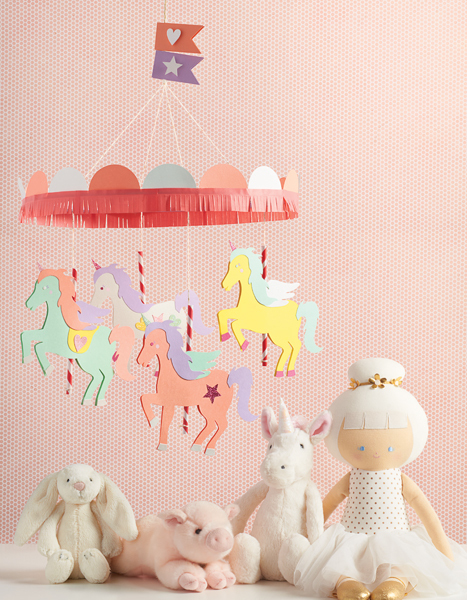 Why not repurpose your favorite kit into a cute mobile for nursery décor or your little one’s bedroom? Learn how below! Happy Groundhog Day, everyone! No matter if he saw his shadow or not, we still have some wintertime to get through. Given that we spend so much time indoors during the winter, I’m always on the lookout for simple ways to make family time fun. We’ve been playing a lot of games together lately, so I thought I’d shake things up a bit and try something different other than traditional board games. Paper Source has a great selection of “outside the box” family games. 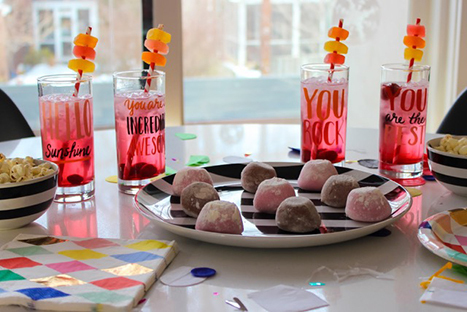 And when you add in a few little festive details, the kids are extra surprised and excited to try something new! I have to admit that I fall firmly into the camp of loving Valentine’s Day. And I love that my kids are on that bandwagon too. They love to think of kind (and often elaborate) gestures to show people dear to them how they feel. And that includes each other. Seriously. Now, don’t get me wrong. They spend plenty of time bickering over the most trivial things possible, but when pressed, they’d both answer that they are each other’s best friend. 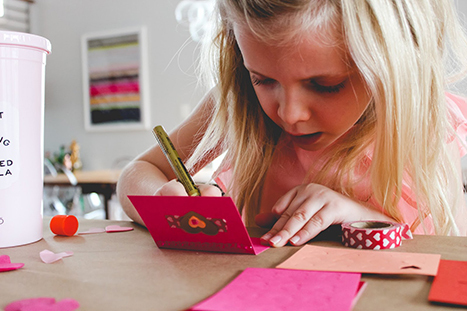 But because so much of the holiday is fueled by candy, I like to help them put together a sweet valentine for each other that sends the love without the sugar. Rebecca is a mom to two young kiddos and, in her spare time (ha! ), likes to pretend she’s a back-up dancer, craft cocktails and run long distances. 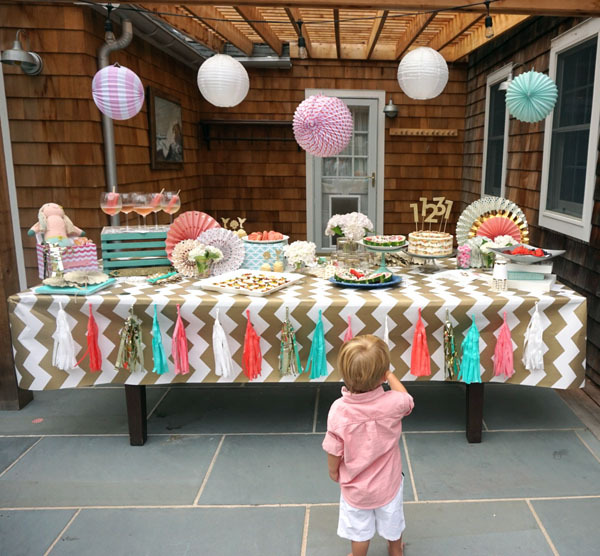 A relatively recent SAHM, she blogs family-friendly activities, DIYs and celebration fun at Not-So-SAHM. I love, love the relaxed nature of summer. Sure, we have some scheduled activities, but we also spend lots of time puttering about the house, splashing at the pool, and running free outdoors. Around this time of August however, that running free starts to feel like running wild. And we all start to crave a little organization. We’re not quite ready for school to start up again, but I am more than ready for the kids to start picking up their wet bathing suits off the floor and realizing that soon we’ll have a schedule again. And I was so happy to find The Land of Nod’s “Gobs of Jobs” to help my summer-loving kids make that transition! 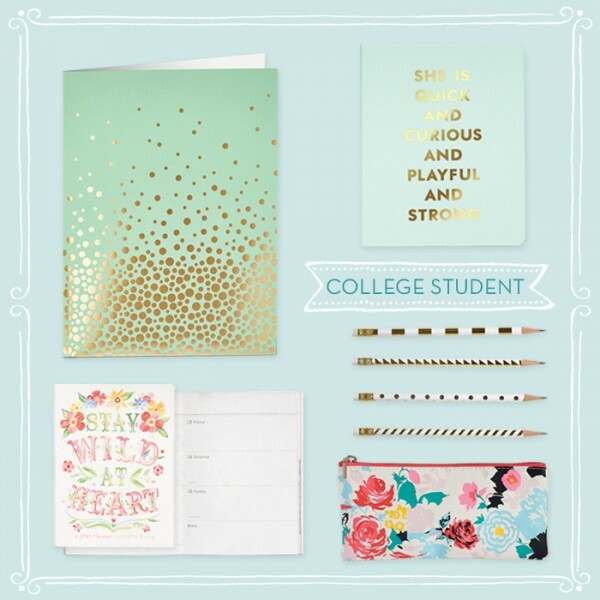 We are ready to go back to school with our updated, exclusive designs for notebooks, file folders, planners and calendars. Whether you are a student, teacher or parent, Paper Source is here to help you make the transition from pool bags to book bags! 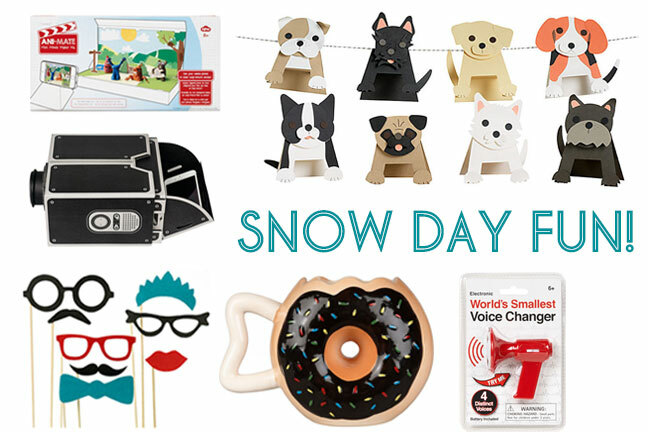 We all remember impatiently waiting for the news that we didn’t have to go to school because there was a snow day. It meant a day of relaxation and fun including playing inside drinking hot cocoa to making snowmen in the fresh fallen snow.